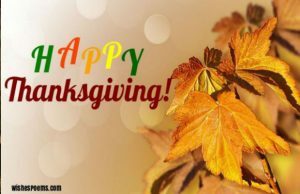 Holy Faith Sisters » 2018 – Happy Thanksgiving! To all our Holy Faith Sisters, Associates and friends in the U.S. Region. 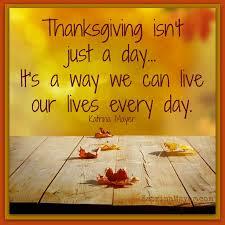 We hope that you all have a wonderfully happy and peaceful Thanksgiving celebration. You will be in our thoughts and prayers. We give thanks for you, for your faith and for your faithfulness to and support for our Holy Faith mission.